Our lovely new office is featured in Elle Decor India (Jan ’19). 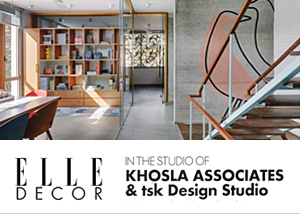 A collaborative project between Tsk Design & Khosla Associates. 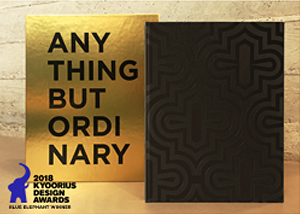 Tsk Design has won the coveted Blue Elephant in the Book Design category at the Kyoorious Design Awards 2018 for ‘Anything But Ordinary’ – our book on contemporary design and style for The Park Hotels. 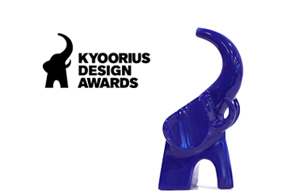 ABC Desi and Living, The Park Magazine are in-book winners at the 2017 Kyoorius Design Awards. 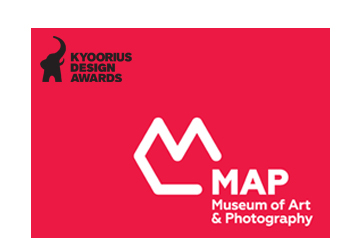 Our branding for MAP, Museum of Art & Photography is In Book Winner in the Branding and Identity category of the Kyoorius Design Awards. 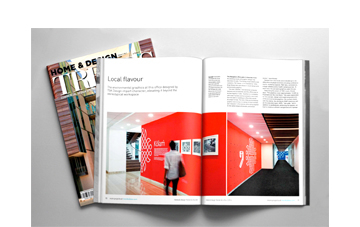 Our environmental graphics for the Sandisk Headquarters, Bangalore is featured in Home & Design Trends. 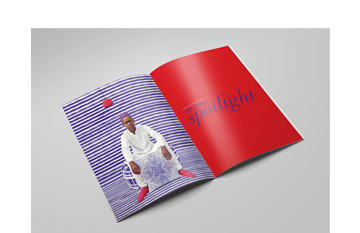 Kyoorius’s online magazine does a case study on Living, The Park Magazine. 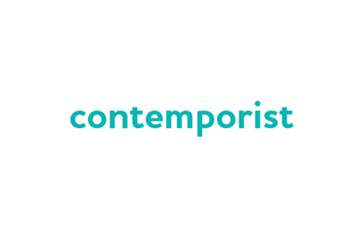 tsk Design has been curating and designing this flagship brand publication from 2007 till present. 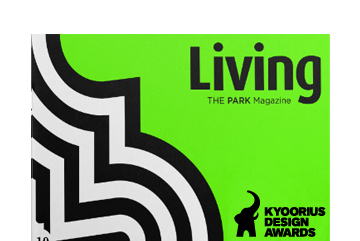 Living, The Park Magazine is awarded In Book Winner in the Editorial Design category of the Kyoorius Design Awards. 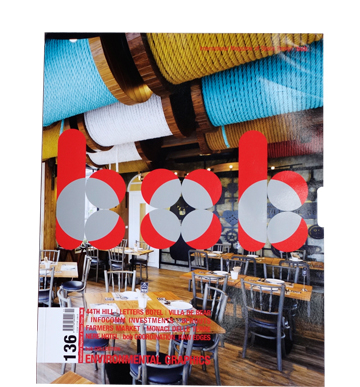 Our environmental graphics for the Sandisk Headquarters, Bangalore is featured in BOB Magazine. Sandisk Headquarters is featured in Contemporist. 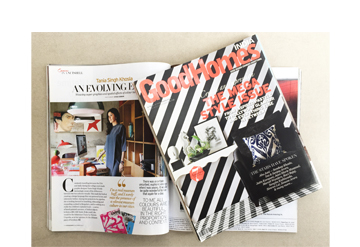 Good Homes does a feature on our Founder & Design Director. 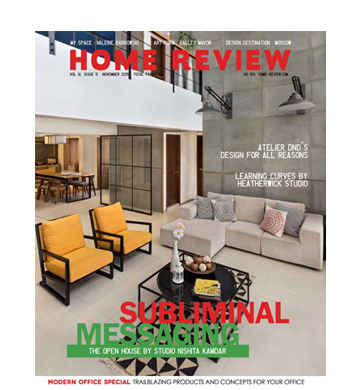 Our design of the environmental graphics for the Sandisk Headquarters in Bangalore is featured in Home Review.